Thanks to The Skeptical Beard for this great post. I share his views. Have you ever thought about how lucky you are? Site traffic tells me that most of you are from very tech-savvy nations. You probably don’t worry about catching deadly diseases or whether you’ll have a roof over your head tonight or where your next meal is coming from. We all have our struggles, but you probably tell people you can’t complain when asked how you’re doing. Some people, not you of course, are so privileged that they even pretend to have ailments like Celiac disease, or they go on starvation diets. How crazy is it that we can afford to choose to suffer? 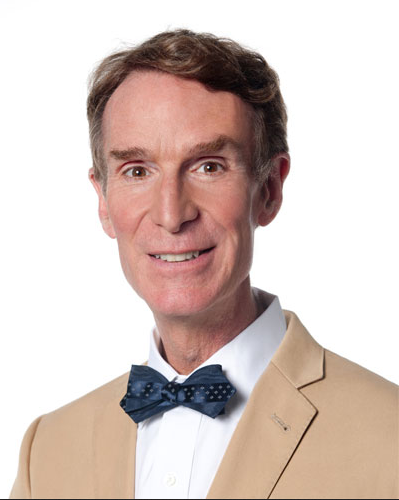 Well, well, well, Mr. Bill Nye appears to be the latest GMOs-Are-Actually-Pretty-Neat-Come-Lately. Welcome to the fold, Mr. Nye. I doubt many science types are surprised that you eventually got here, even if it took you awhile. Apparently a face-to-face encounter with Monsanto scientists was enough for the science guy to stop questioning the safety, utility and reach of GMOs. Mr Nye, I fear you will be forever accused of having partaken of Monsanto’s kool-aid, as I was after I visited a Monsanto facility in Hawaii a few years back. One person went so far as to insinuate that Monsanto paid for my whole Hawaii vacation. If only! Glad to see rationality and reason prevail here and it’s well about time. My respect for Nye is in tact. And – is it just wishful thinking, or is Mother Jones’s Tom Philpott disguising a bit of squirm in this article? What Did Monsanto Show Bill Nye to Make Him Fall “in Love” With GMOs?